#TravelPH - Explore Poblacion Makati with iDiscover Poblacion Mobile App! Poblacion, Makati -- The metro's newest hotspot for culture, history and local charm gets a mobile app to let visitors discover the hippest part of town. iDiscover Poblacion, developed by Pineapple Lab and Urban Discovery with great support from the British Council and Makati City, features an interactive walking tour to help users and tourists discover Poblacion's creative hubs and cultural spots. The cultural district attracted a new generation of creative entrepreneurs and hubs when it was declared a heritage zone in 2012. 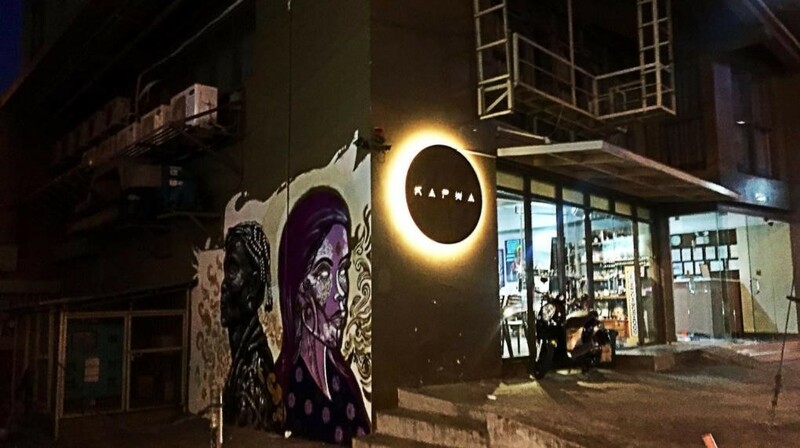 It is now home to cafes, art spaces, boutique hotels, lifestyle stores and Pineapple Lab, a performance and interdisciplinary space that produces Fringe Manila, the multi-arts international festival. Poblacion's unique heritage and community life is definitely in bloom. ‘This acts as a beautiful snapshot of the magic here in Poblacion. At the rate things are moving, not only are we connecting the dots between our cultural sites, we’re charting a path of Poblacion’s history alongside its economic and artistic growth,’ says Jodinand Aguillon, Executive Director of Pineapple Lab. Local residents and business owners selected 30 sites that show the heart and soul of the neighbourhood. The app maps out celebrated heritage sites such as Museo ng Makati, which was the city's first ever municipal hall and has since become an alternative space for arts-related events and performances. 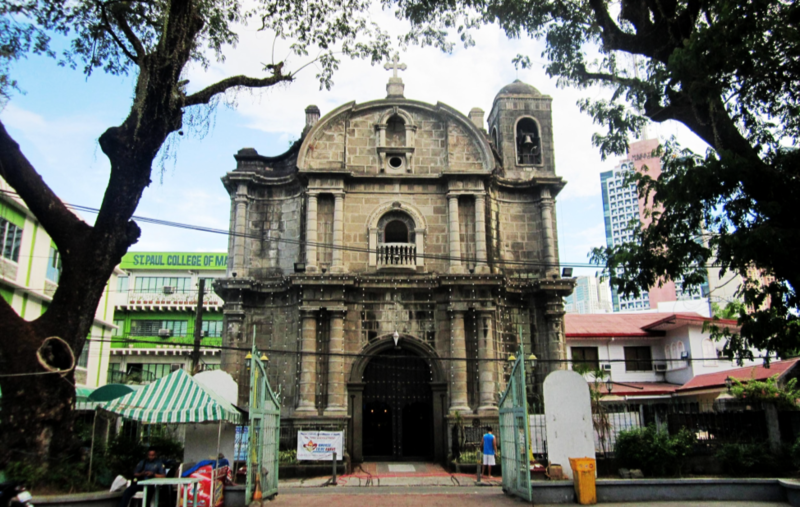 The oldest church in Makati, Saints Peter and Paul Parish, is also featured as one of the landmarks that roots the neighbourhood in its vibrant past. iDiscover Poblacion also captures the barangay’s dynamic creative ecosystem and includes KAPWA Studio – an artist-run salon and culture shop along P. Burgos Street. COMMUNE is the neighbourhood coffee shop and bar that has been home to the city’s major improv comedy groups like SPIT and Third World Improv. This corner café on Polaris Street boasts a full programme that ranges from coffee art workshops, bullet journaling courses, and entrepreneurial talks. iDiscover Poblacion highlights the stories of the places and the people behind them. The curative process has been a real community effort to share what makes the place special, and unlock little-known neighborhood secrets. ‘It is important that we get to know our local creative hubs and cultural sites as they are key to building a city’s identity and sense of place,’ shares Malaya del Rosario, Head of Arts and Creative Industries of the British Council. Drawing on the UK’s experience in developing creative ecosystems, the British Council is currently supporting creative hubs in Southeast Asia to become more sustainable and impact-led. iDiscover is the brainchild of Urban Discovery, a Hong Kong based social enterprise. 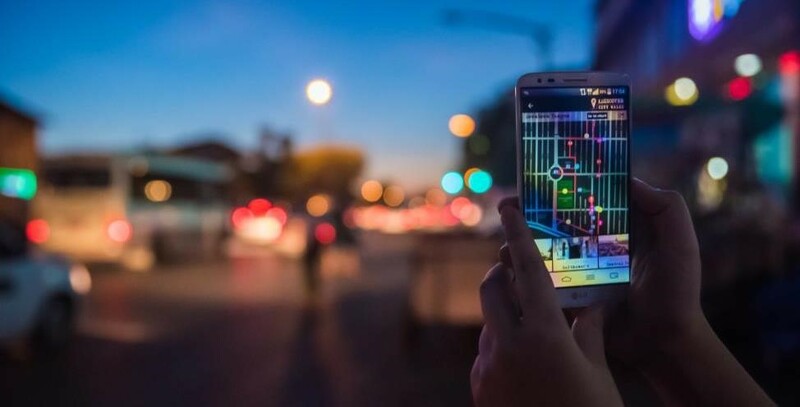 The app offers curated neighbourhood walks in several Asian cities, showing locals and visitors the ‘spirit of the place’ through colourful anecdotes, insider secrets and community activities. The app provides easy-to-follow offline GPS-based maps to encourage users to explore, discover and wander.